There are many sources for data and statistics, and it is essential that your source is reputable, accurate, and authoritative. For links to economic, demographic, health, and regional data, see the Data & Statistics Research Guide. For a company and industry information, reports, and records, start with the Company & Industry Research Guide. 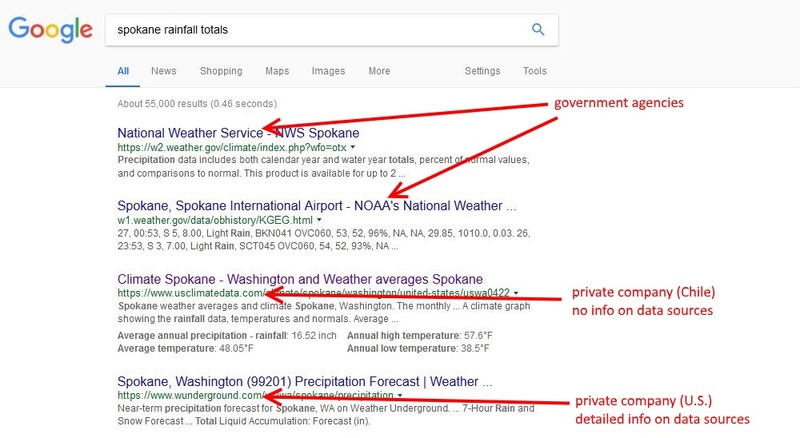 If you search the internet, check for sites that end in .gov. or .edu and verfiy the source of sites with .org and particularly .com.